Container Guyz prioritizes getting your inventory unloaded correctly to save you and your company time. Located in Mississauga Ontario, we are the fastest growing specialized lumper service company committed to creating a seamless experience for you and your employees. Our fully trained staff are able to take care of all of your unloading, palletization, sorting and wrapping needs safely to ensure damage free goods. It's as simple as giving us a call to find out how we can work with your budget to meet your needs. By Filling out the form below, we will evaluate your needs and provide you with Pricing details. 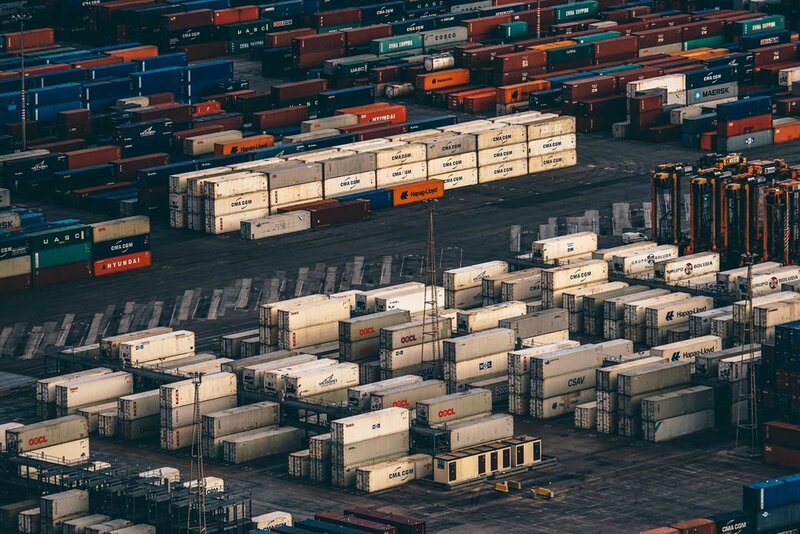 We pride ourselves in offering competitive rates for your Container needs! Thank you! A team member will contact you within 24 hours. Do you have lumper experience? If so, we want to hear from you! To join our team our team, please fill out the form below and attach your resume. We will review your qualifications, and qualifying applicants will be contacted. Please list your available hours and days.